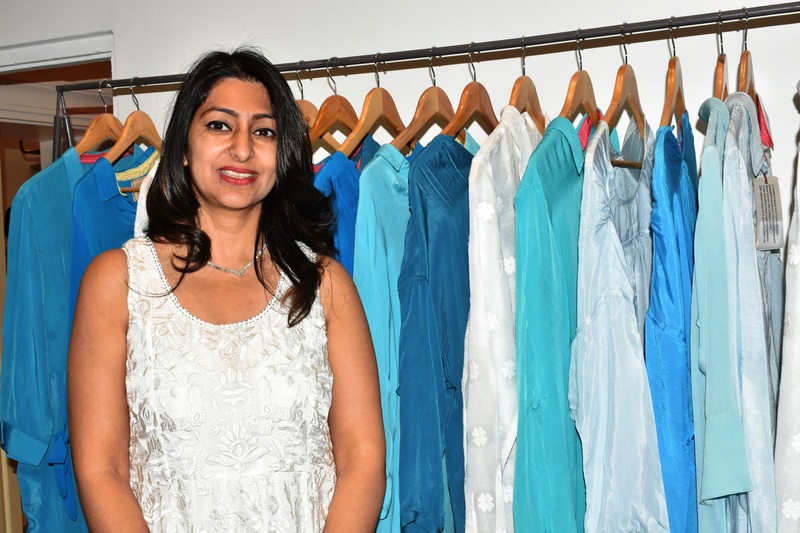 The International Colored Gemstone Association (ICA) is holding its biennial Congress in Jaipur from 21 to 24 October this year. 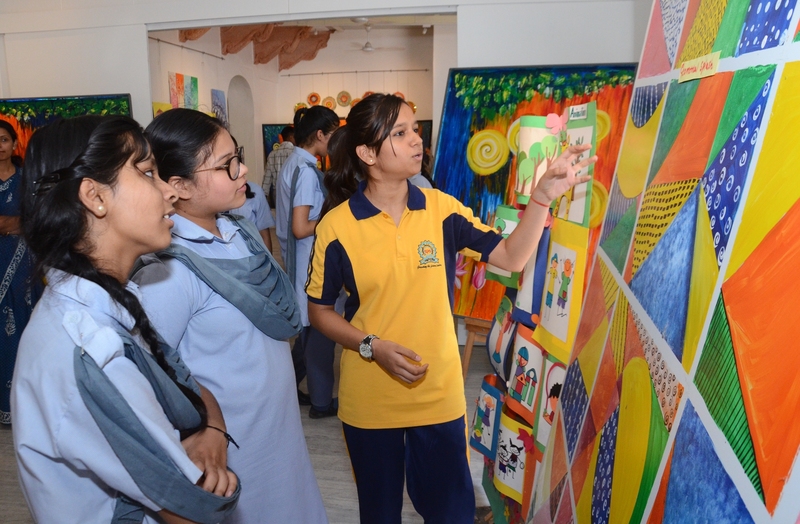 On the occasion of the Congress, as a long-standing tradition, a poster competition is being organized. 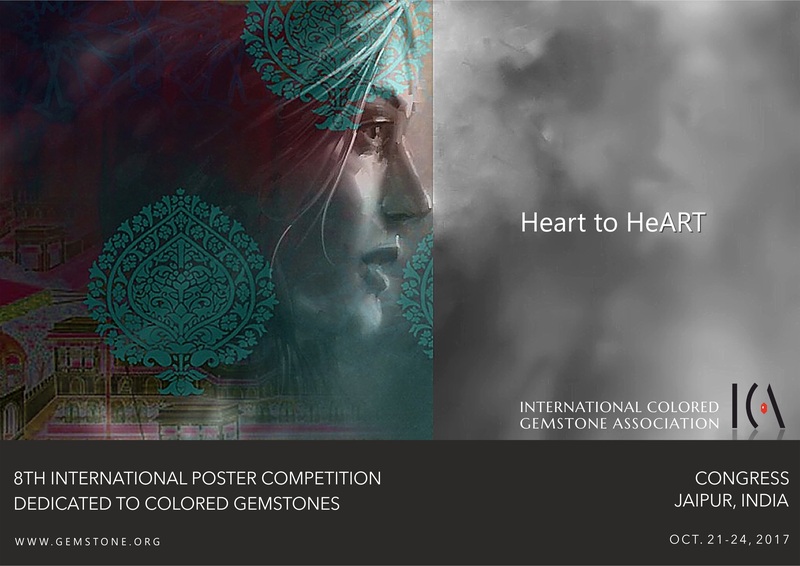 The ICA has invited graphic designers and other creative individuals worldwide to design a poster that incorporates a piece of jewellery adorned with coloured gemstones in keeping with this theme. The type of jewellery is up to the imagination of the entrant. The total prize money for the winning posters is Rs. USD 4500 – USD 2000 (first prize), USD 1500 (second prize) and USD 1000 (third prize). The last date for submission of entries is 1 October, 2017. The entries can be forwarded to the coordinator, Mr. Yehuda Kassif (kassifus@yahoo.com). For further details please visit : www.gemstone.org.